Our guests from Yaroslavl will be with us 30 April - 6 June 2019. We have English and Russian language versions of their programme. If you would like a copy of either please ask. We would like to hear from anyone who can provide Russian Language tuition in North Devon. Particularly Barnstaple or surrounding area. 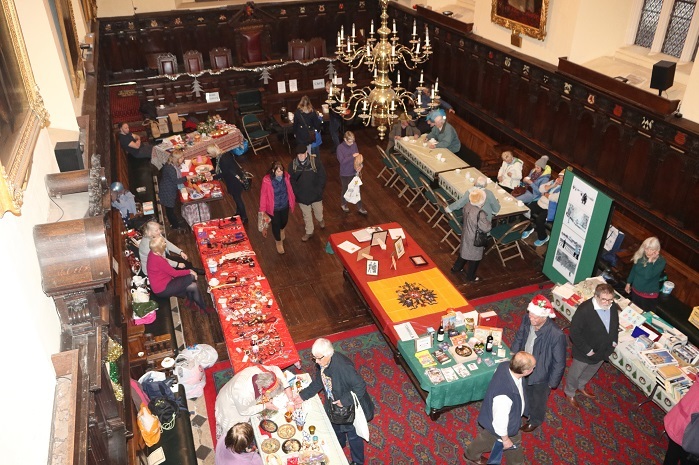 Exeter citizens from many countries attended our Russian Christmas Dinner. Roberto Franceschini Chair of Devon European Movement spoke about how important it is that the family of European countries cooperate together, including of course Russia. 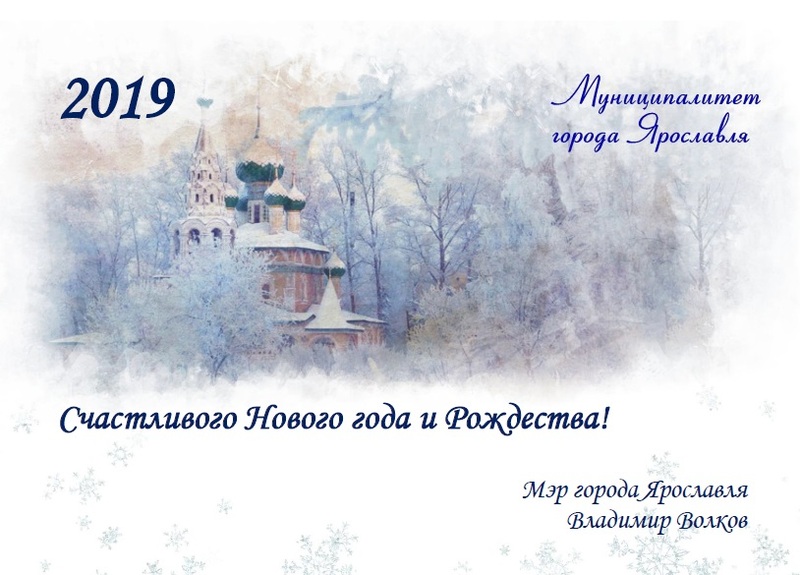 Russian Christmas is in January! Sally Manning and John Tootell – 3lb 6oz. Sally Manning kindly relinquished her half of the cake so that John could have the whole cake. Comment about our Russian Xmas Fayre. 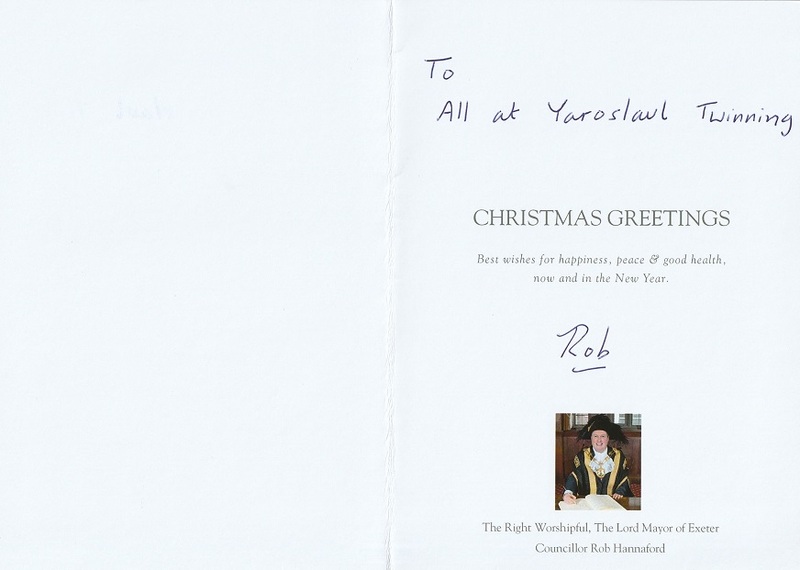 Thank you to everyone who helped make our Russian Xmas Fayre such a great success. 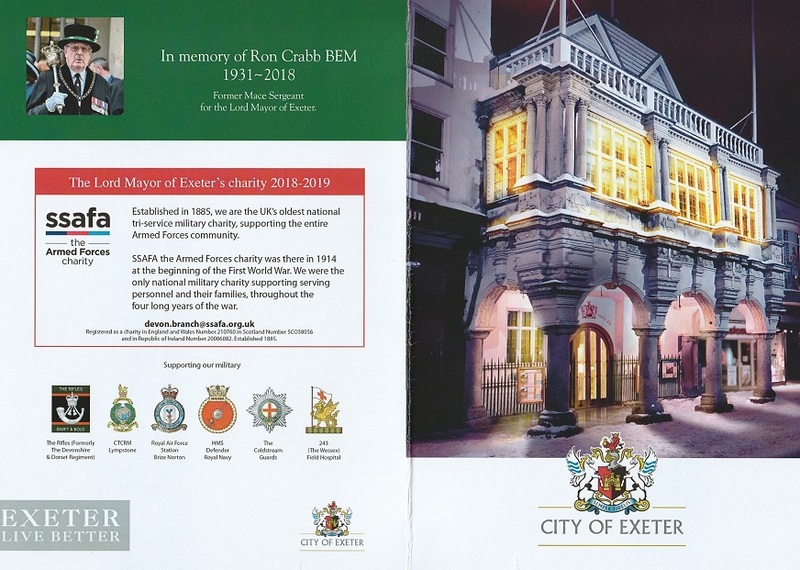 To all the people who came to the fayre, the staff at Exeter Guildhall and the volunteers who worked so hard to make it such a nice occasion. If you have any comments or suggestions about how we can make it even better next year we would appreciate hearing from you.